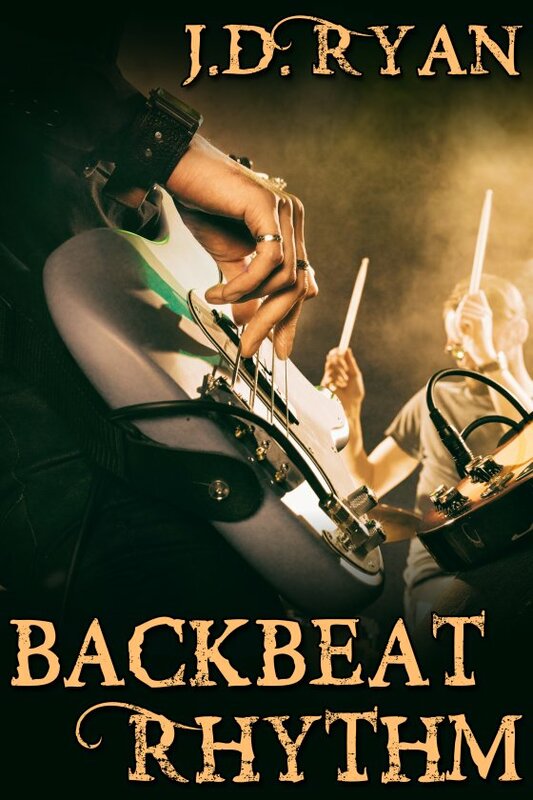 Backbeat Rhythm by J.D. Ryan is now available! Bassist Kit Barlow doesn’t have time for romance. He’s holding down two jobs and playing in a heavy metal band — while raising his seven-year-old son by himself. But when Ebon joins the Cub Scouts, Kit can’t help but notice his group leader, Max Hill. Max is everything Kit likes in a man: tall, dark, and determined. The two men come up with a way to keep their nosy families from trying to set them up with every available man in the city: they’ll pretend to be dating each other. In between the afternoon pool games and the Sunday mac ‘n cheese, Kit and Max find their pretend romance is developing some real heat. There’s only one problem now — Kit finds out Max despises rock and roll music. How’s a heavy metal rocker supposed to woo a man who only likes classical music? Can they make their relationship work, or will they find their differences hit a sour note?